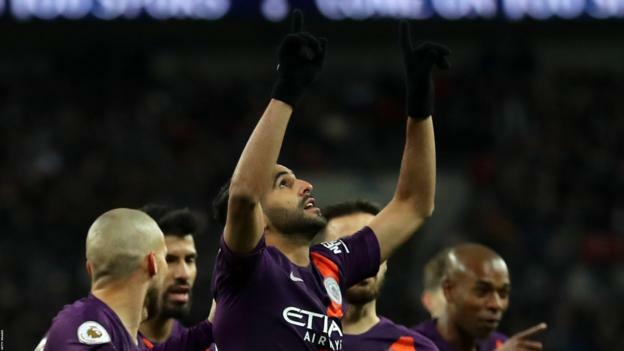 Manchester City returned to the top of the Premier League with a dominant display against Tottenham at Wembley. Riyad Mahrez scored the only goal after Raheem Sterling capitalised on Kieran Trippier’s early mistake. Pep Guardiola’s side controlled proceedings throughout though, on a pitch affected by Sunday’s NFL contest between the Jacksonville Jaguars and the Philadelphia Eagles. Erik Lamela missed a late opportunity for Spurs who stay fifth. ‘Sharp Objects’: Who is the killer?